POWER ON THE GO: With 12 Watts of solar power and 2.0 Amp max smart USB output the XD 12 will charge your personal electronics as fast as the wall outlet. 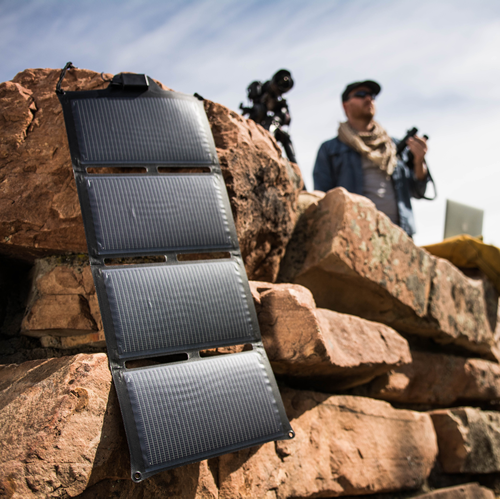 FLEXIBLE & DURABLE: Built with Ascent Solar’s Extreme CIGS solar technology, the rugged, weather-resistant construction withstands shocks, drops, and minor punctures to power through the harshest conditions. Whether you’re backpacking, camping, or simply spending time in the great outdoors. SMART USB: The smart USB determines the maximum power the device is able to receive, and ensures the best possible charging performance directly from the sun. 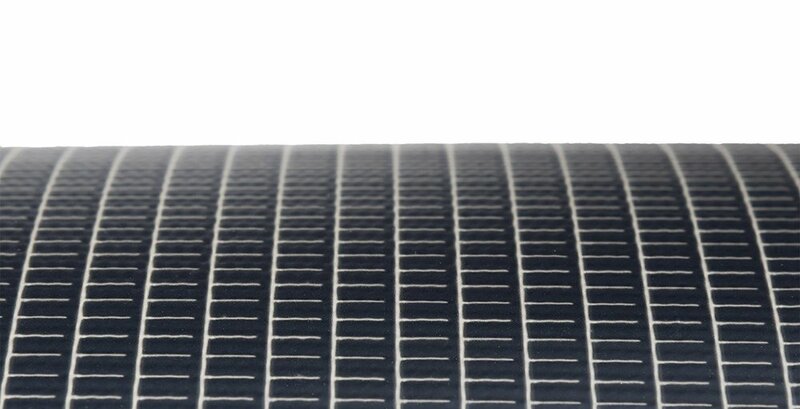 COMPACT & LIGHTWEIGHT: With a weight of only 440 g the compact design conveniently fits in your bag or backpack, allowing you to carry unlimited solar power everywhere. Charge on the go wherever your next adventure takes you. Charge up your phone 2-3 times or keep your Luminoodle going for up to 15 hours on a single charge. Ascent Solars XD 12 packs flat, so you easaly can take it with you on every adventure. With the super slim design, Ascent Solars XD 12 not only packs The Pronto is wrapped with LED lights that have adaptable brightness so you can dim it to that perfect amount of mood lighting that you were looking for. Power your devices with the up to 2 Luminoodles for hours on end with the Pronto battery pack. They are a match made in heaven.